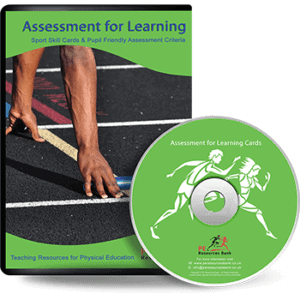 These resource packages have been specifically developed to aid teachers in the delivery of the AQA AS and A2 level specification for Physical Education and contain a number of highly detailed PowerPoint presentations that are ready to use or can be adjusted to suit your class. The packages also contain student worksheets for all of the material covered. All our of resources are fully editable to suit individual classes.